A visually hotel design with minimal style elements. Variety of Snacks and Refreshments. 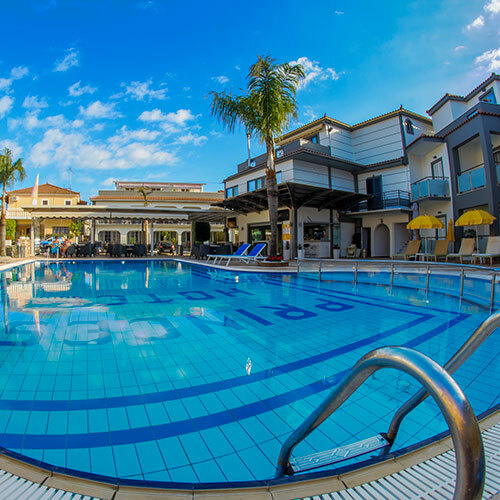 We welcome you to Princess Complex at the sea-side resort of Tsilivi. The Princess Complex consists of Smartline Princess Hotel, 11 luxury studios, 1 two-space apartment and 2 modern luxury villas. Beautifully designed hotel with a stunning and unique look with incredible functionality. Sign up and we'll let you know about our news and events.